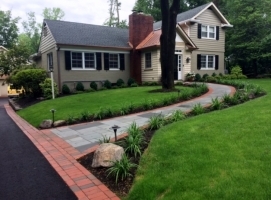 Thomas Lee Fisher Landscaping Inc. offers a full range of professional landscaping design and installation. 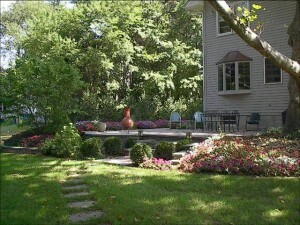 We specialize in designing and developing outdoor living spaces that are both functional and beautiful. Let us bring your own artistic vision from concept to reality. When designed with vision and architectural skill, hardscapes create functionality while expanding the architecture of your home into the outdoors. 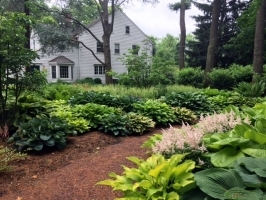 Hardscapes by Thomas Lee Fisher Landscaping are always designed and constructed with unsurpassed quality. Our certified ICPI* craftsman use equipment, materials and processes that stand up to severe weather and abrupt freezing and thawing cycles. Our commitment and dedication to quality and customer satisfaction sets us apart from other landscape design/build companies. It is our goal to make sure that customers are always completely satisfied with our work. 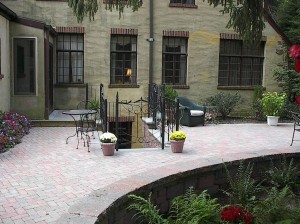 In fact, we are so confident in our work that our hardscaping services come with a five-year craftsmanship warranty. We offer a 1 year replacement warranty on all plants that we install as long as they cared for properly. Acts of God are not included. All of our hardscaping projects are installed according to the manufactures specification. We are (ICPI) Interlocking Concrete Pavement Institute certified. 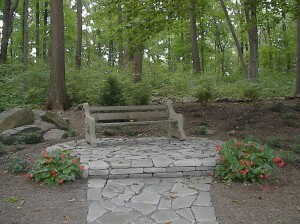 We offer a 5 year guarantee for workmanship on all of our hardscaping projects. 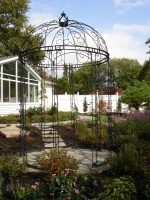 Let us build a beautiful and functional outdoor space for you.